Looking for a yoga retreat center in Costa Rica? El Sabanero is your best choice! 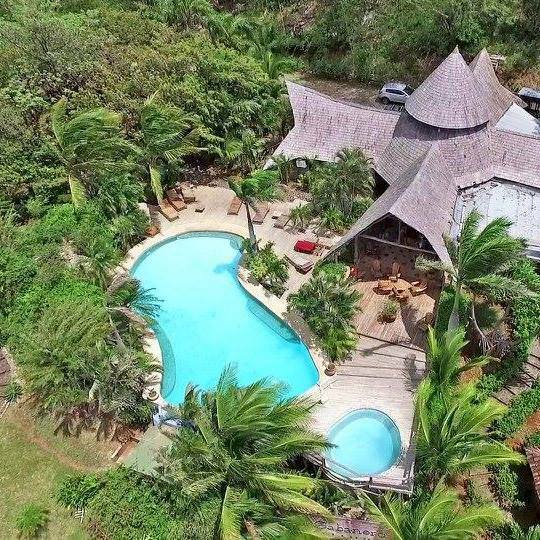 Located near popular beach town Tamarindo in the tropical paradise of Guanacaste (northwest Costa Rica), El Sabanero is only a short drive away from 4 of the most popular and beautiful beaches in the area, Playa Avellanas, Playa Negra, Playa Junquillal, and Tamarindo. The resort offers 15 chalets built from local teak trees, overlooking the picturesque Cañafistula valley. Each chalet includes queen size bed, private bathroom, air conditioning, fridge, safe, and a private porch. El-Sabanero is the perfect playground for different groups, retreats, and special events. Common areas are peaceful, surrounded by nature, overlooking the beautiful view of the Cañafistula valley, and providing the perfect atmosphere for holistic inspired retreats. In addition, our friendly staff, gourmet cuisine, and relaxing environment complete your perfect tropical getaway. 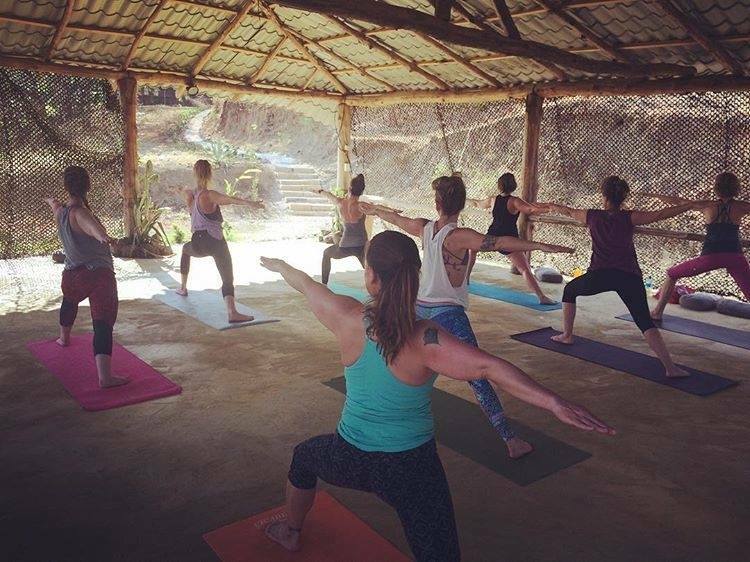 We work together with yoga studios, and other holistic practitioners to help facilitate retreats and special events, as well as host our own yoga retreats and workshops. 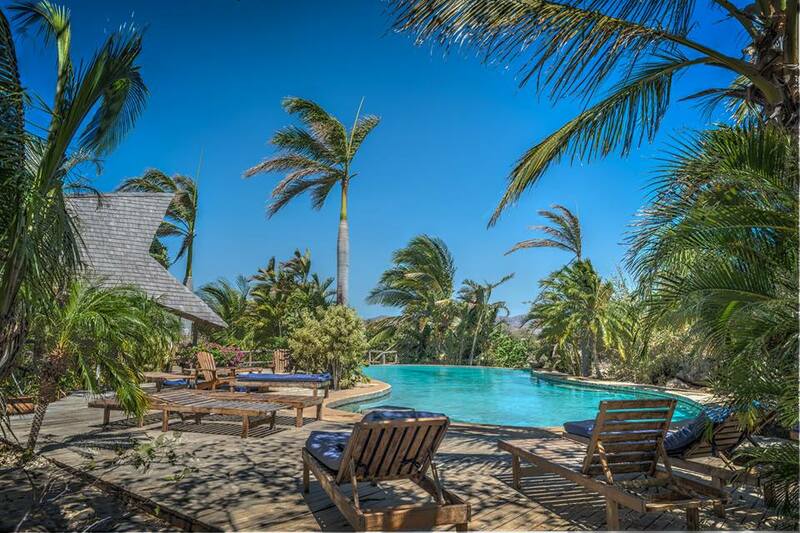 We offer affordable yoga retreats, yoga teacher training, and other transformational programs cater to all tastes and budgets. In addition, our ‘hustle free’ approach helps teachers and facilitators focus on what matters most to them. We take care of all your needs. From rides to and from Liberia or San Jose airports to accommodations, meals, and excursions, we make sure it is all set up for you and your group. We always love to hear new ideas for retreats or events and looking to grow our community of facilitators with people from all walks of life. Feel free to get in touch and we will be happy to arrange a group package for you. • We offer pickup from Liberia airport. $35.00 per person one-way, minimum of 2 people (or $70 for 1 person). • We offer pickup from San Jose airport. $200.00 one-way up to 4 people.